Twentieth-century Indian poet and author who received the Vayalar Award, the Sahitya Akademi Award, and the Asian Poetry Prize. Her numerous literary works include The Sirens (poems), My Story (memoir), Alphabet of Lust (novel), and Chekkerunna Pakshikal (short stories). She began publishing poetry and short fiction when she was in her teens. Early in her career, she also worked as a newspaper columnist. 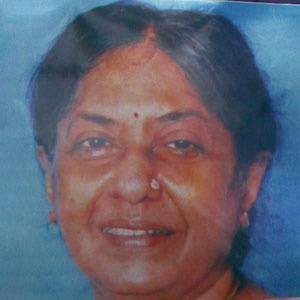 She published work under several pen names, including "Madhavikutty" and "Kamala Das." She and her husband, K. Madhava Das, had three children: Madhav, Chinnen, and Jayasurya. She has been likened to American confessional poet Sylvia Plath.